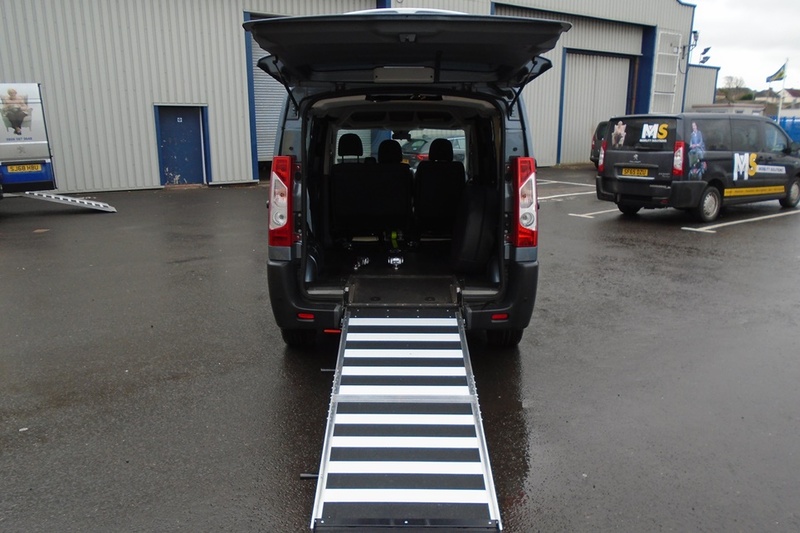 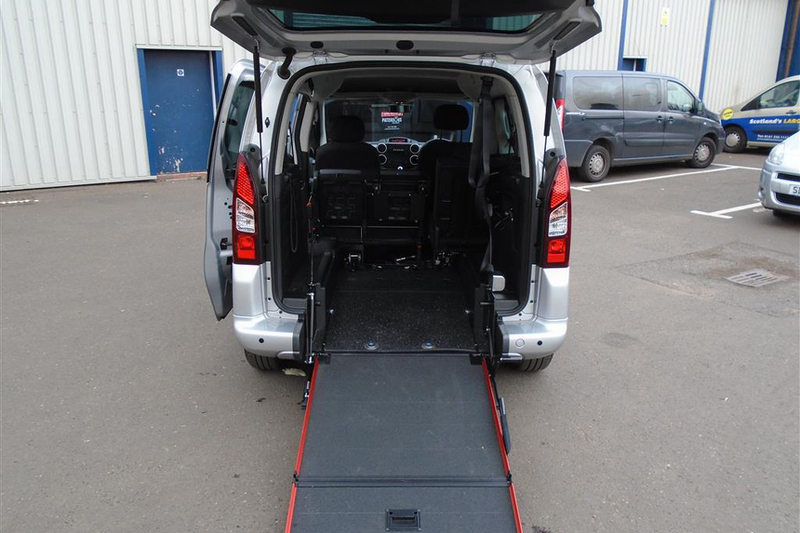 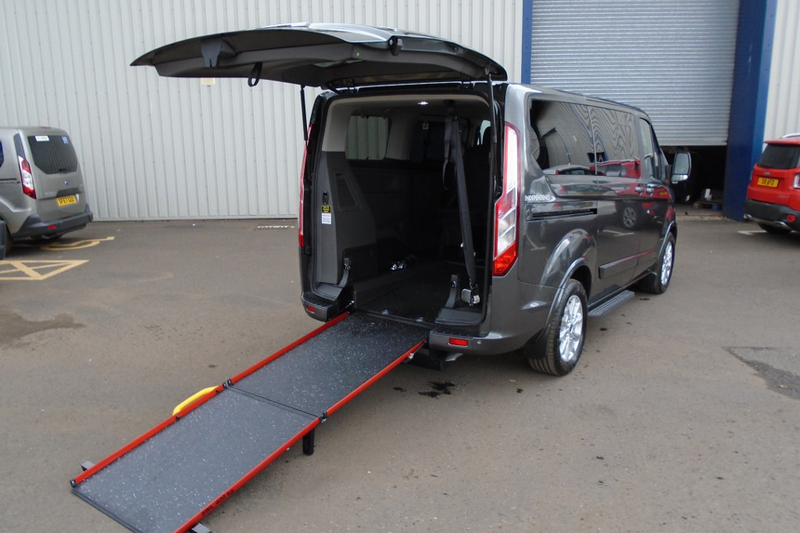 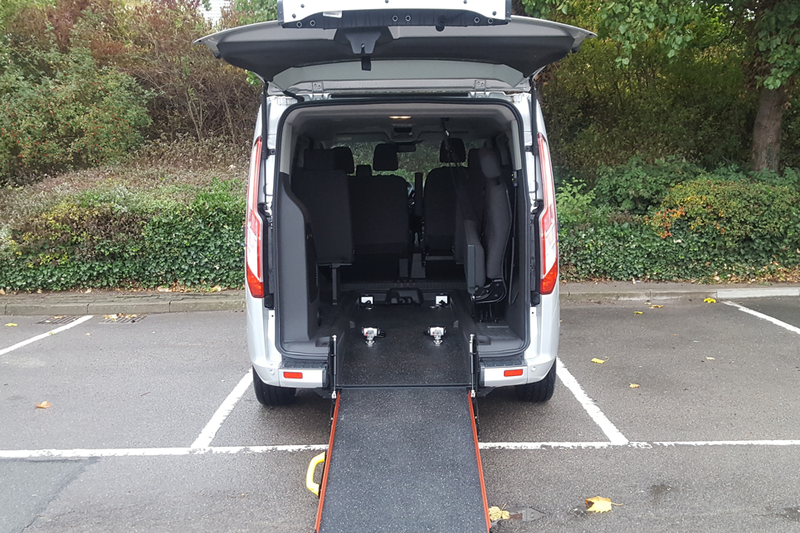 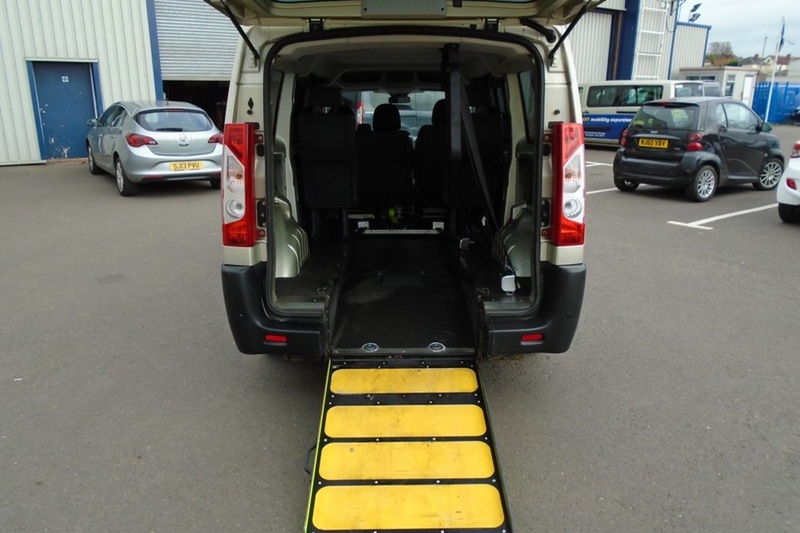 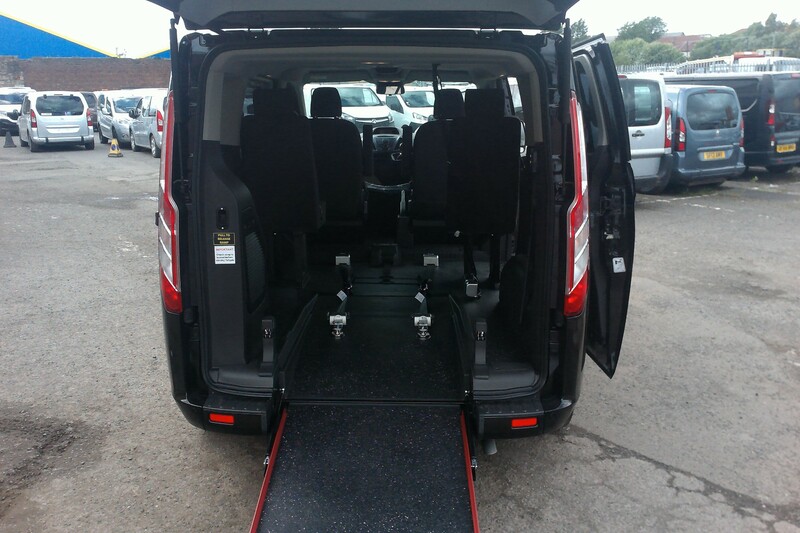 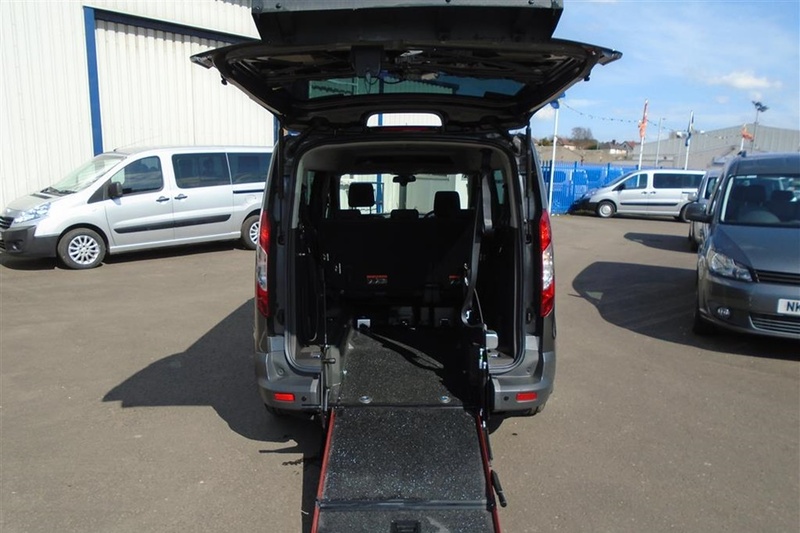 Citroen Berlingo Multispace WHEELCHAIR ADAPTED DISABLED HDI VTR - Allied Conversion Featuring. 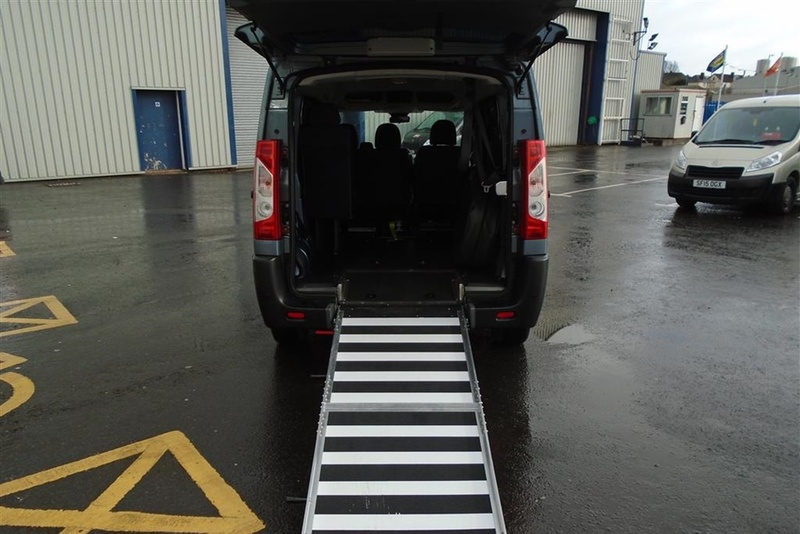 Ramp which Folds Flat when not in Use, Lowered Floor, Electric Winch, 4 Point Chair Securing with Separate Lap and Diagonal Seat Belt for the Chair User.3 Seats + Chair or 5 Seats without.. 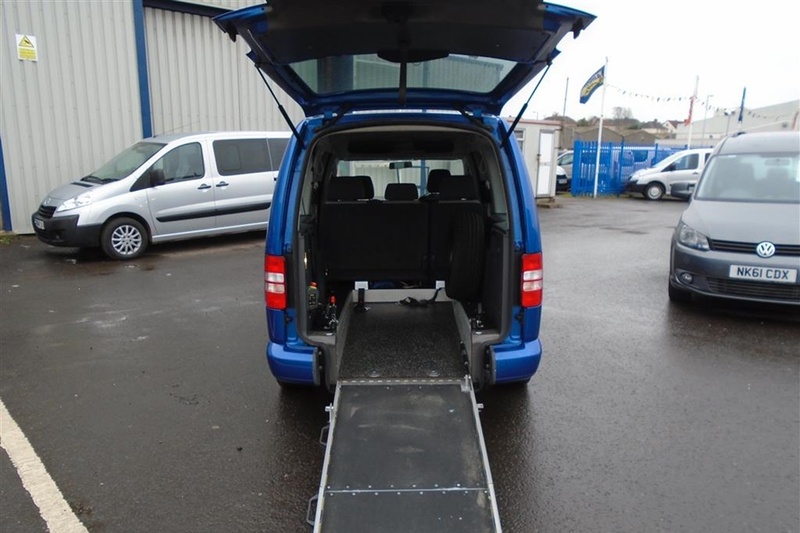 Supplied with a New MOT, Serviced and a Comprehensive 12 Months Parts and Labour Warranty.